Trinidad Carnival content: another nice groovy tune by Knycky Cordner: Wuker. Knycky on Facebook and Twitter. Ok, here is the latest Mix by our mate DJ Silent Pressure, who’s the resident DJ of the famous BASS DIVE regular at VCF Club/Berlin. Carnival in Trinidad is getting near and tunes dropping like ripe mangos. We will keep you posted on the latest stuff. 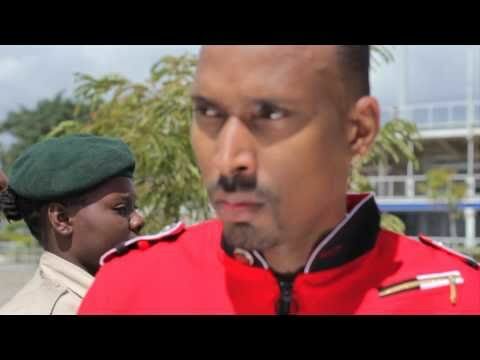 First Shal Marshall’s new song “Doh Drag D Flag (Defend It)”. New EP release by Patricktor4 from Pará in Brasil – a mixture of Tropical and Tecnobrega.